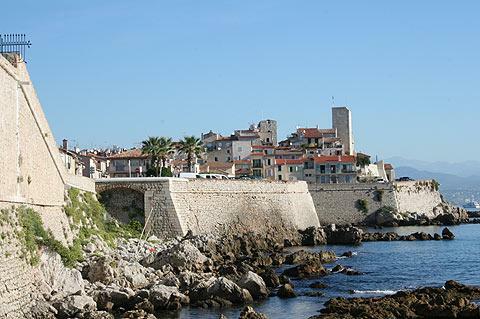 Antibes is a resort town on the French Riviera between Cannes and Nice. It is adjacent to Juan-les-Pins (which is the other side of the Cap d'Antibes peninsula) and faces across the Baie des Anges (as does nearby Nice). Antibes is one of the most attractive and interesting places to visit on this section of the coast, with all the ingredients you could hope for: an attractive sea-facing area, historical buildings, an interesting old town with a traditional market, and a selection of museums. 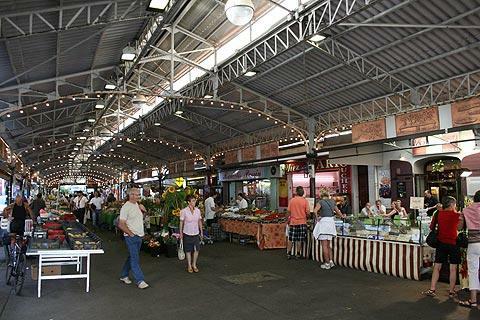 Most important for visitors, there is also a lively, bustling feel to the town. 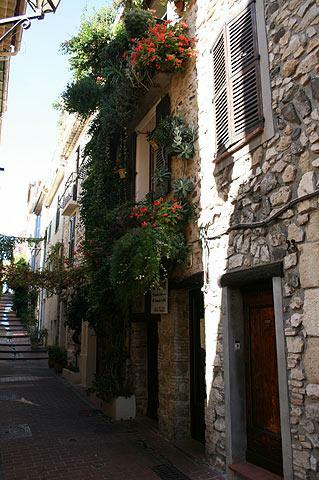 The old town is very pleasant to explore, with a mass of narrow winding streets lined with pretty houses, designer shops and boutiques, and cafes and bars. 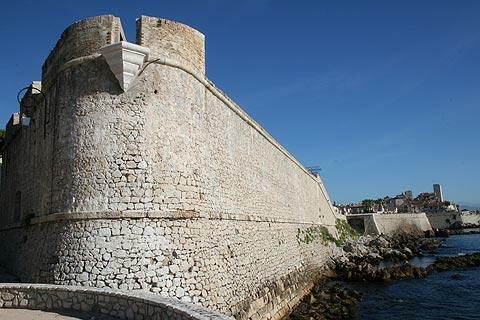 The historic centre of Antibes is still surrounded by Vauban's defensive ramparts. There are a few sites of historical interest here in the centre including the medieval church towers and the 16th century fortress, close together and near the sea. 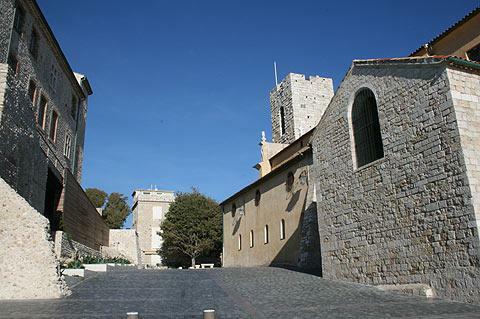 The Cathedral of Notre-Dame-de-Platea in Antibes has origins in the 12th century but has been largely rebuilt in recent centuries. The stone belltower is separated from the cathedral by a small chapel. The cathedral highlights include the 18th century doors and the altarpiece and other religious artefacts inside, several of which date from the 15th century. 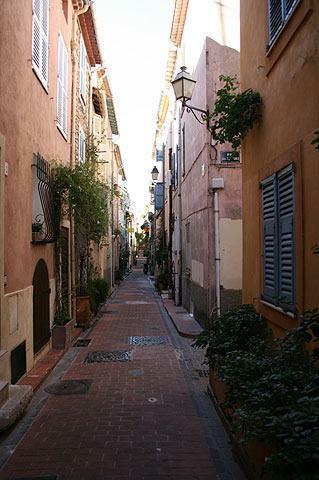 You will also come across lots of small highlights such as traditional fountains and small squares surrounded by ancient houses which provide much of the appeal of Antibes. 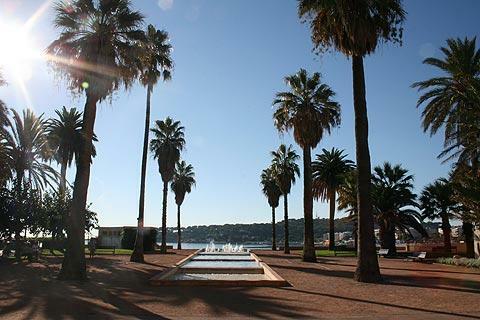 There are also a couple of carefully laid out gardens that should be visited while you are here: the botanical gardens of Villa Thuret and the substantial Exflora Park are among the most visited. The gardens at Eilenroc Villa are also exceptional and have lovely sea views as a backdrop. 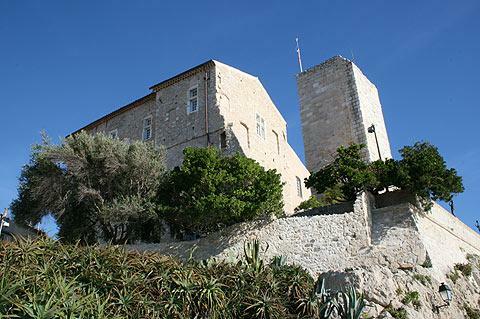 It is the Grimaldi castle that holds the Picasso museum, one of Antibes most renowned attractions. 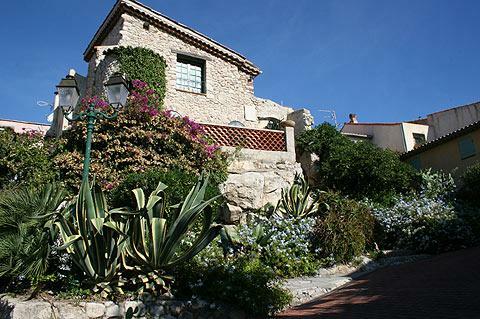 Picasso lived in the Antibes-Juan-les-Pins region for a large part of his life, and had a studio in the Grimaldi castle for a few months after the second world war. In addition to some 50 works by Picasso (mostly 'minor' by comparison with his more famous works, but fascinating nonetheless), the museum also has a good collection of works by other modern artists popular around the middle of the 20th century such as Joan Miro and Max Ernst. Other museums in Antibes include one dedicated to Napoleon, and also a local archaeology museum in the defensive walls of the town to the west. The harbour area of Antibes is the place to go to admire lots suitably impressive oversized yachts. You can then conclude your Antibes visit with a stroll along the seafront, and some lovely views across the Baie des Anges and along Cap d'Antibes. If you would like a longer walk you can follow the Smugglers Path along the coast from the Plage de la Garoupe (on the eastern side of Cap d'Antibes). The coast around Antibes features many kilometres of beaches to suit all tastes - including public and private (paid) sections. The public beaches, especially the more easily accessible, get rather crowded in the summer - as you might have guessed. 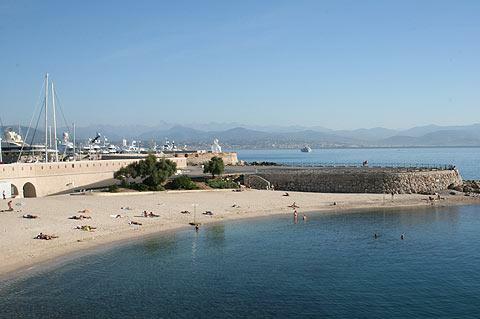 The main beach in the centre of Antibes is the Plage de la Gravette, a sandy beach next to the ramparts. The other popular local beaches are along the eastern side of Cap d'Antibes and include the Plage du Ponteil and the Plage de la Salis just a short distance south of the town and both very attractive sandy beaches. 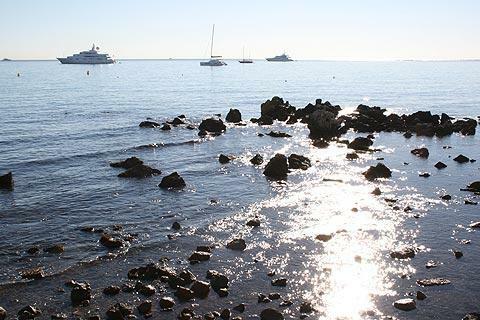 The route that follows the coast around the Cap d'Antibes to reach Juan les Pins has lots of beautiful coastal scenery and glimpses of luxury villas where the rich and famous of Antibes live.